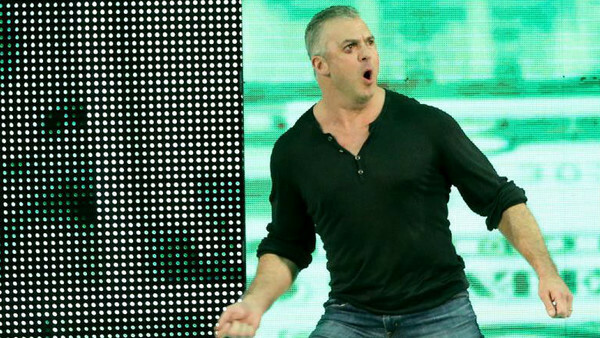 In his early days, Shane McMahon actually used to share an entrance track with his old man, which made sense at the time, given that there was no telling whether and to what extent the then-rookie would take to the world of professional wrestling. He received his own music after it became clear he had the same eye for the business as Vince, and while it has perhaps grown a little grating over the years, it's also one of the most instantly recognisable themes in WWE history. It was a necessary change if Shane was ever going to become a star in his own right, but it was also a fitting one too. 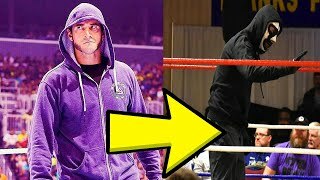 Unlike his Dad, the SmackDown Live! commissioner doesn't preside over the locker room with an iron fist, making "No Chance In Hell" feel somehow inappropriate. "Here Comes The Money", meanwhile, is far more catchy and upbeat and, as such, the perfect theme for a good guy authority figure. It also works when he fights on the side of evil - nobody likes a guy who flaunts his wealth.